TS TET or Telangana teacher eligibility test is conducted by the government of the state on a regular basis. The exam defines the eligibility and capability of an individual to perform a task of teaching in reputed government primary and secondary schools. The TS TET exams are regulated by the central government to conduct tests for individuals to ascertain the eligibility of training students in an efficient way. The candidates who can score more than or equal to 60% will gain the eligibility and qualify to become a teacher in any of the primary or secondary schools in the state of Telangana. The candidate would be eligible to teach children from Class I to Class VIII. The TS TET has allowed a lot of candidates to show their ability and eligilibty to utilize their education in the right way. The exam can act as a reputation and the qualifying record for the educational instituons from both government and private sectors. You can get the application form by visiting the website at-tstet.cgg.gov.in and can submit all the required information with the help of digital forms. It is not required for you take a print out of a physical form and fill it with the help of a pen. The digital forms make your job easier and let you fill all the required credentials online. 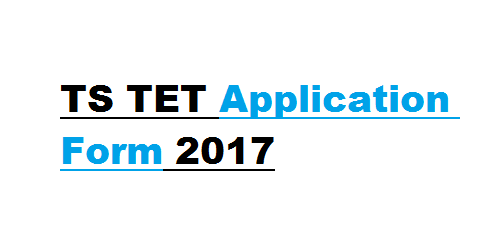 Online application form options are being provided to students to apply for TS TET exams with certain qualifications. The exam is conducted by the Department of school Education from the government of Telangana. The TS TET application form would be provided for the exam, which would be conducted in all the ten districts of the state in the upcoming months. Candidates who are looking forward to becoming teachers either in government or non-government institutions prefer to take up the TS TET exam, as it adds up a certain amount of weight in the final interview. There will be a weight of 20% given to TS TET students, and the rest 80% would be decided based on the written exam from the particular school or institution. Once you fill all the information along with attaching your previous document, you will get an application number, which can be used to track your application by visiting the website on a regular basis. A lot of candidates apply with the help of online resources every year, and it has been a successful digital process, which is user-friendly for both university officials and students. 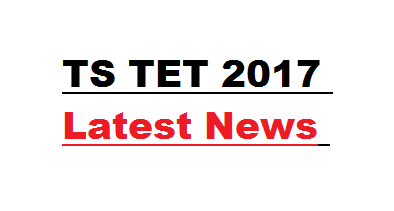 TS TET 2018 has published the latest news about the examinations, and they will soon publish the date of application form release on the website. The board is said to have completed all the required arrangements for the exam and is on the verge of releasing the application form and to conduct the exam. The state of Telangana has provided a wonderful option to candidates, who are looking forward to becoming teachers in both government and private institutions. TS TET exams are being conducted with an authorisation from the centre to check and provide opportunities for talented students in the state. Candidates are requested to submit the applications as soon as possible by paying the application fee, as it helps you gain a good amount of opportunities in becoming a teacher from Class I to Class VIII. The TS TET exam would be conducted in 2 papers in general, which is usually called as the paper I and paper II. If candidates are looking forward to being teacher of I to V classes can take up Paper I and the candidates, who are looking forward to being a teacher for VI to VIII can take up paper II. The option of taking both the tests is available as well, where you can take up both the papers in a single shot or separately. The application can be submitted online, and it has become mandatory to make it easier for candidates from across the state. 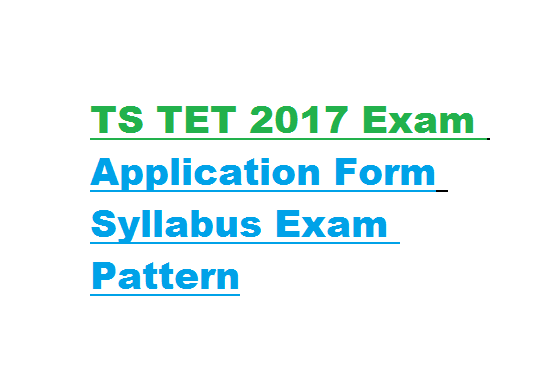 TS TET exam details and applications are provided on the official website, and the registration process would be continued for a couple of months from now on. 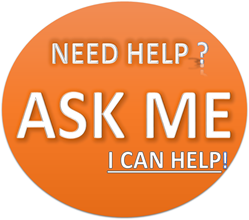 A fee of 200/- would be collected during the application, which includes examination fee. Candidates will have an option of paying the fees with the help of online resources, where you can pay using a credit card, debit card, and online banking. TS TET is an exam, which defines the qualities of a candidate regarding teaching students from Class I to Class VIII. 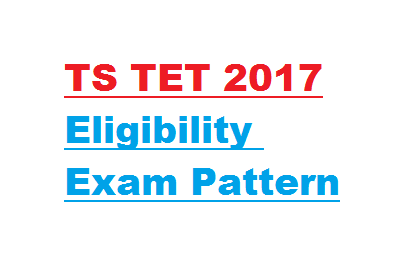 The eligibility of appearing for a TS TET exam would be D.Ed or B.Ed or a Language Pandit or equivalent qualifications. Final year students will have a chance to appear for the TS TET examination and would be valid only when the candidate passes both the examinations with sufficient score. 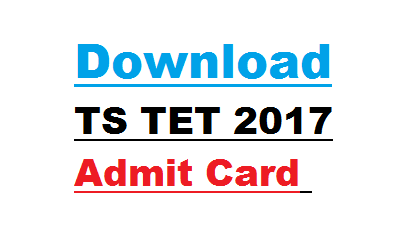 TS TET admits card is very much necessary to write the exam, as it acts as an identity proof for the candidate. It is not necessary that you will have to go to a particular college to collect your admit card. The government of Telangana has provided an option to download the admit card from the official website with the help of your username and password. Candidates can use user their username and password to enter into their profile to download the admit card. The admit card would usually be available 10 to 15 days before the exam date and the hall ticket will have to be collected online after registration ends. Admit card can be downloaded and can take a printout of the same to show it during the examination. TS TET results are published on the website tstet.cgg.gov.in. The qualifying marks for the exam would be 60% or more. A separate section of SC or ST or OBC or PH will enjoy an extra relaxation of 5% in the qualifying marks. TS TET qualified candidates will have an additional 20% weight over other candidates applying for the post of teacher in both government and non-government schools.